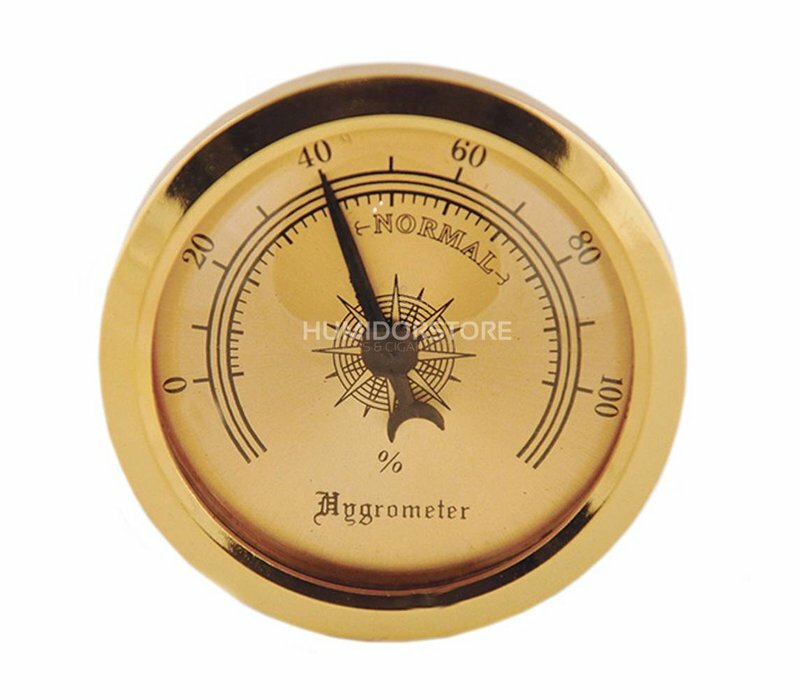 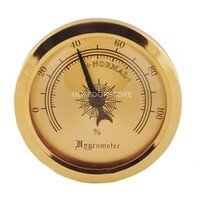 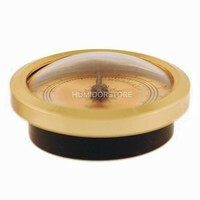 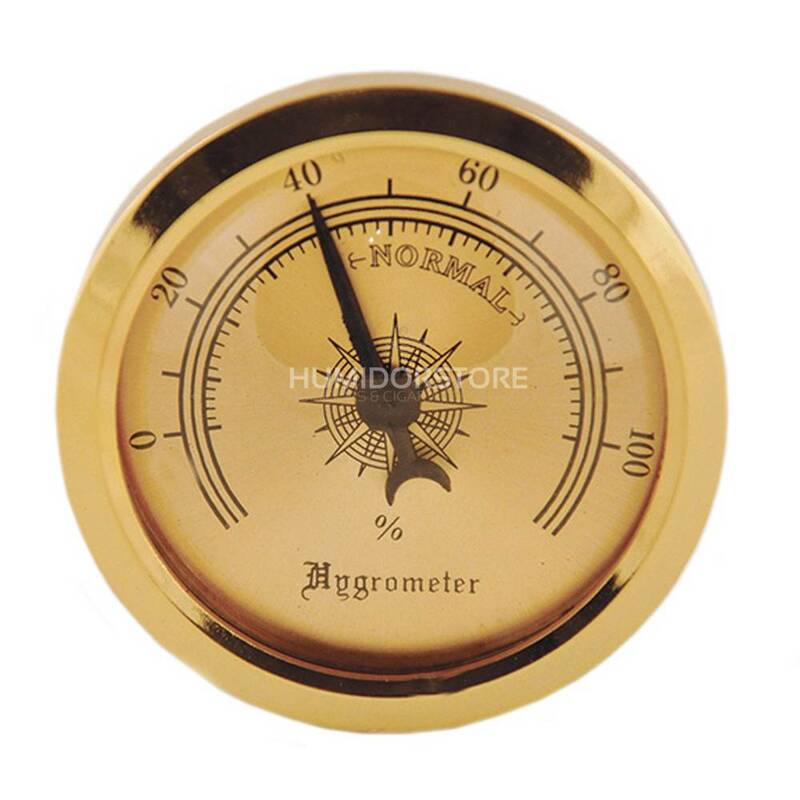 The classic bronze small hygrometer is an analog hygrometer, which is able to make accurate measurements. 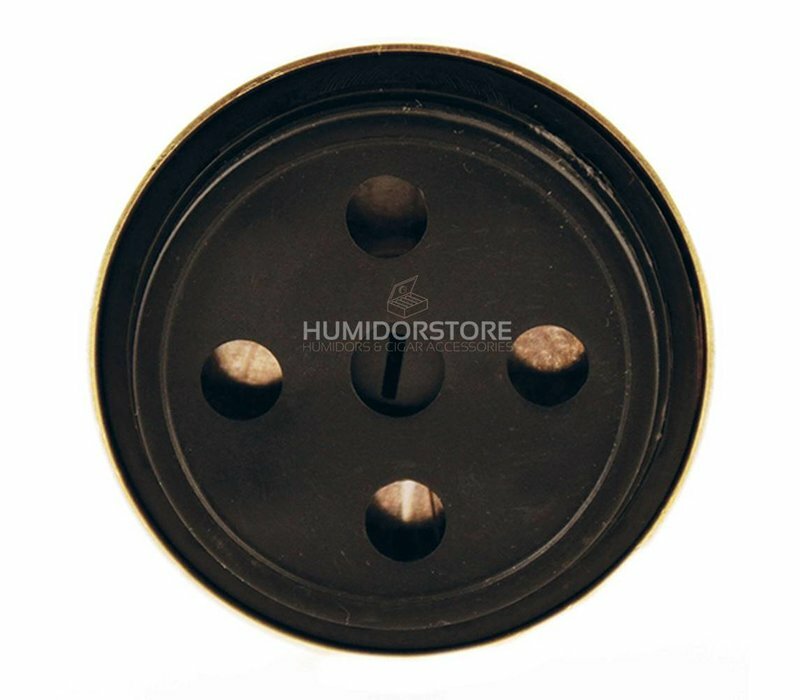 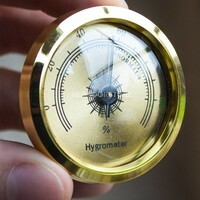 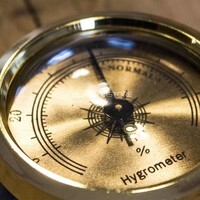 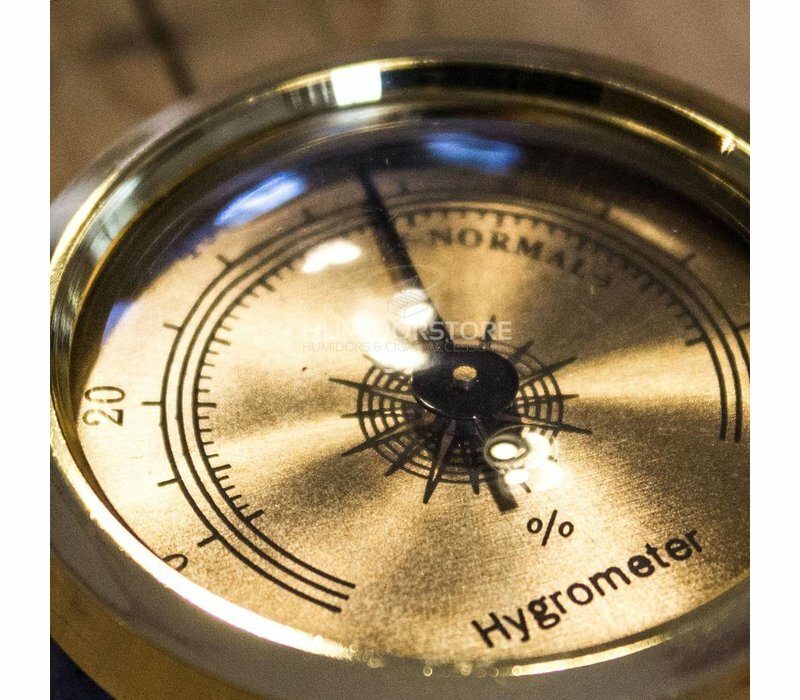 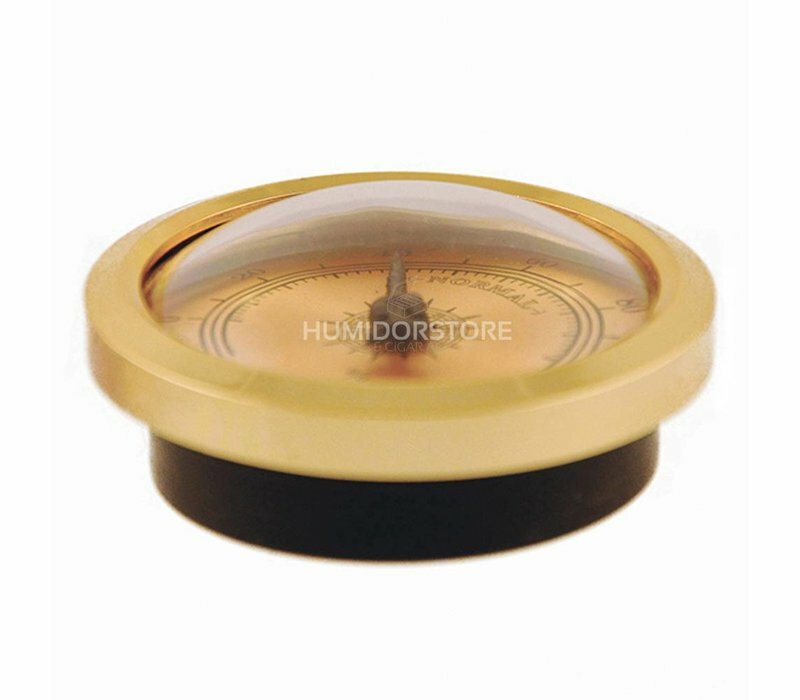 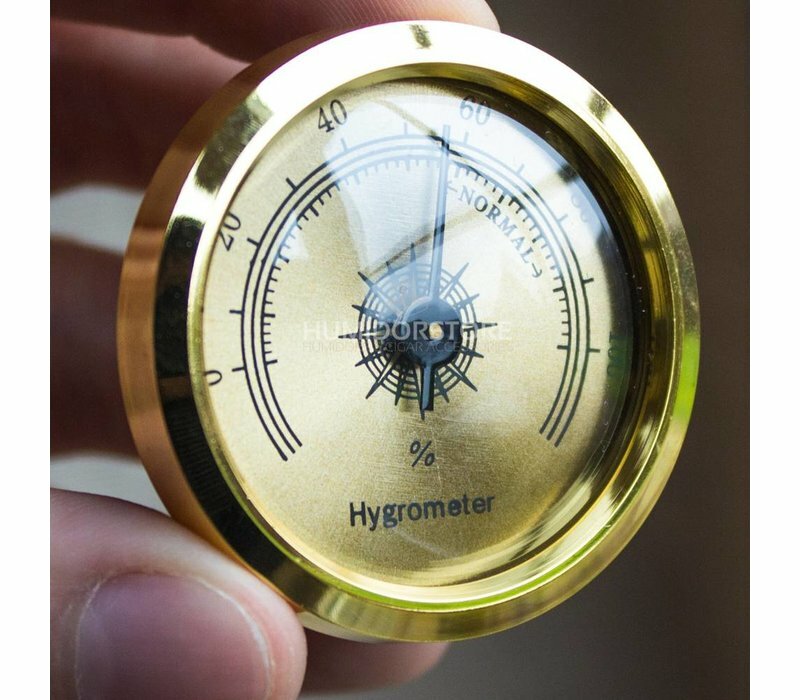 This will help you to maintain the perfect humidity level within your humidor. 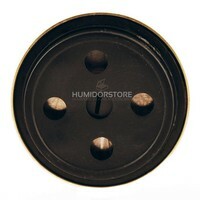 The classic bronze colour is also a nice addition in terms of it's looks and style.